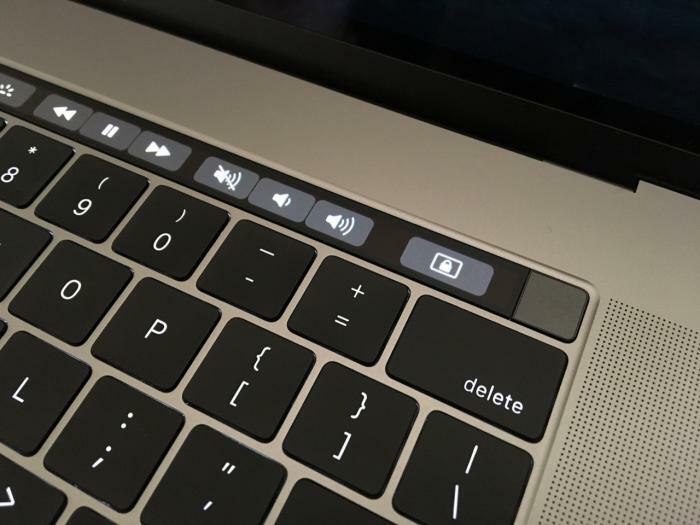 I didn't think that I'd love the Touch Bar as much as I do, it's made every day use of my Mac so much easier, especially when it came to locking the Mac. Working in an office and having a corporate policy that requires you to lock your laptop every time you physically step away from it (it's a good security practice!) meant that I previously had to have a lock menu in the Menu Bar. It was multiple clicks to lock the Mac, plus actually moving your mouse over to the Menu Bar in the first place. That doesn't seem like much but in terms of usability it was an inconvenience. With the Touch Bar it's all changed for the better! Now I can have a single button that locks the Mac, no menus, no moving your mouse, just tap and leave. I have my Touch Bar set to 'Expanded Control Strip', the same works in the 'App Controls with Control Strip' but will not be available in the 'App Controls' mode. There is a Screen Lock shortcut, drag it down to the Touch Bar and place it wherever you wish. I found it appropriate to have right next to the Touch ID sensor on the right hand side, instead of the Siri button. Click Done an you're good to go!